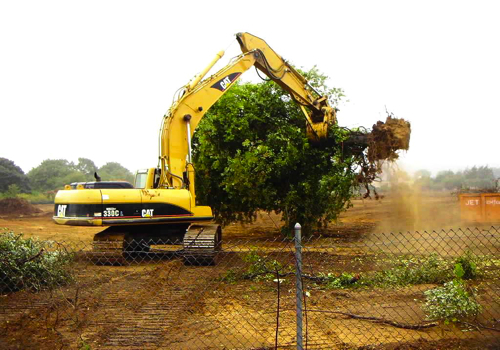 Darr Construction Equipment Corp. is a site contractor who has been servicing the greater Long Island area for over twenty-five years. We are centrally located in Suffolk County. Our primary location is in Bayport, New York, with two auxiliary sites for screening of materials storage of equipment. We are equipped and experienced for a wide scope of work including excavation, drainage, sewer, water, demolition, road and parking lot improvements, modular block retaining walls, sewer force mains, sheeting, snow removal, and pump stations. 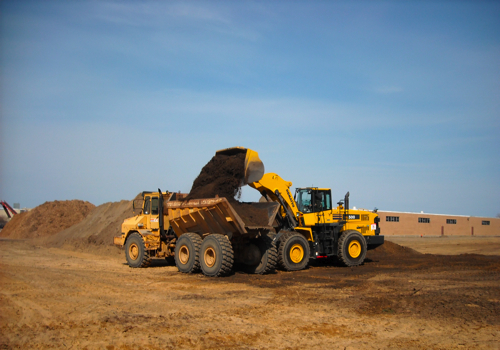 We can also supply topsoil, gravel, stone, sand and fill products which your project may require. We are family owned and operated. We offer a well trained, versatile staff with a very personalized service. We have the capabilities to control the site with our own forces. We are extremely attentive to the clients needs. We value the engineering and adhere to it. We work on a Fast Track format.